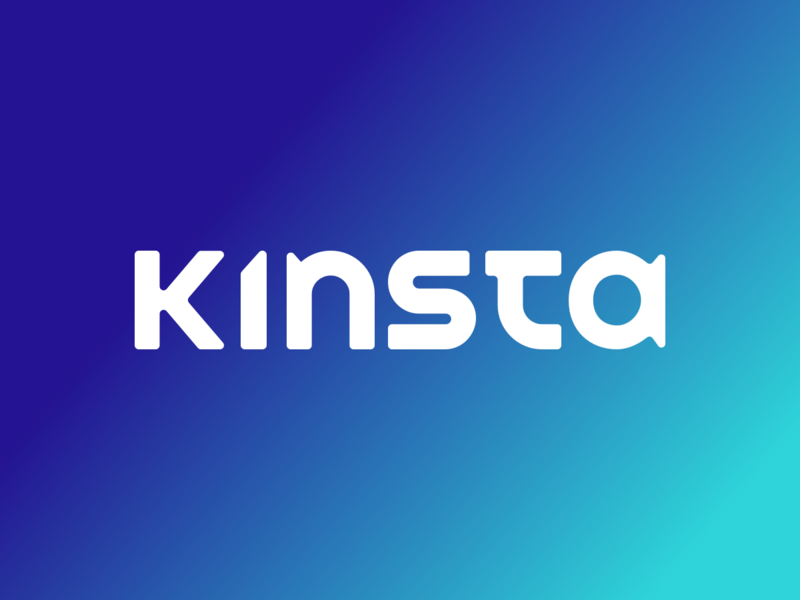 The theme that runs the Kinsta website. Foul things shall befall our website if this theme is deactivated or removed. You have been warned.